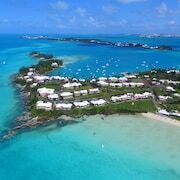 Looking for ways save time and money on your next trip to Bermuda? Well, AARP Travel Center Powered by Expedia® is here to help. 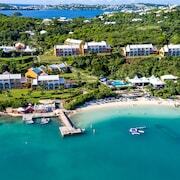 We're here to book everything you'll need to make your Bermuda trip one to remember. Our Travel Center is a one-stop shop where you can put together the best vacation package for you and your family. 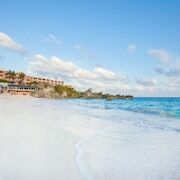 We have an incredible list of accommodations and flight, as well as local things to do to choose from. 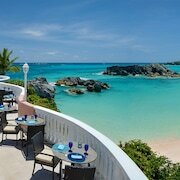 With 123 hotels and resorts in Bermuda to choose from, you will find one that is perfect for you. 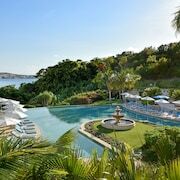 From Bermuda hotels with multiple pools and on-site restaurants, to boutique accommodations that add all the extra amenities, you'll get a hotel here that will make your trip astounding. 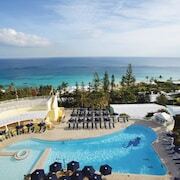 With AARP Travel Center's Bermuda hotel packages, you not only get a great rate on your flight, but also a terrific place to stay. If you need more suggestions, then make sure to click on AARP's "Things to Do" tab. 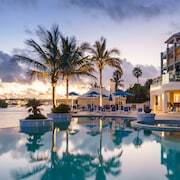 With so much going on in Bermuda, you'll be wanting to focus on your itinerary, not spending time to finding the cheapest hotel. The AARP Travel Center Powered by Expedia® allows you to easily get all you want, and save a little money on your vacation. 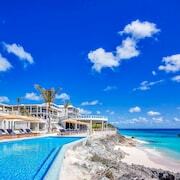 You can plan your whole vacation, including things to do in Bermuda from just one site. The hardest packing you'll have to do is for your suitcase. Bundle today and save!